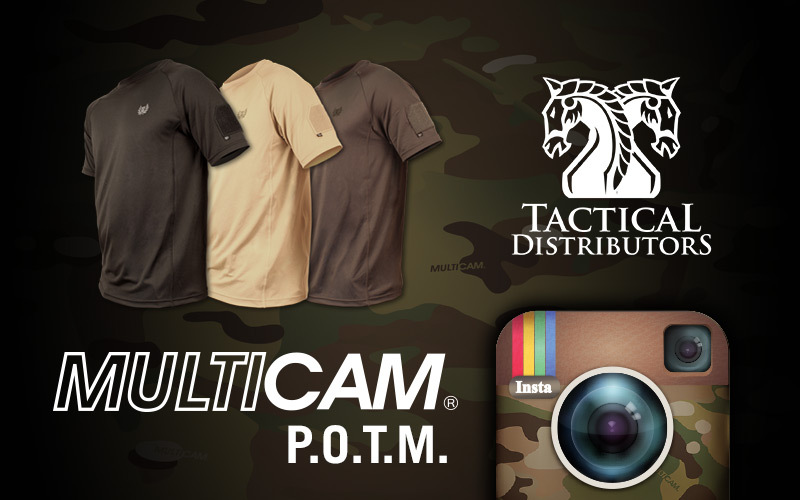 We are excited to announce that the July Photo of the Month contest is sponsored by Tactical Distributors. TD is offering the winner their new Shooter Performance Shirt in all 3 colors plus a $100 gift certificate! Tactical Distributors pride themselves on offering customers the largest selection of tactical gear with unparalleled customer service and we are glad they are a part of this contest. So to kickoff the July 4th weekend, we are making the holiday the theme of this month’s contest. We are asking everyone to get creative! Show us your American pride and creatively incorporate MultiCam into it. Email your submissions to Photos@MultiCamPattern.com or follow MultiCamPattern on Instagram and tag your submission with #MCPOTM to enter. Have fun with this one and have a great weekend, everyone.